Taiwan government plans to strength its domestic PV manufacturers’ competitiveness by exempting four PV module component or material imports from custom duties, following the exemption of PV glass’s good tax. Taiwan’s Executive Yuan plans to make a regulation amendment to exempt solar PV glass, silicone, packaging materials and junction box from custom duties, key materials for assembling PV modules that manufacturers still rely on imports. Currently, Taiwan custom imposes 5% tariff on silicone, packaging materials and junction box imports and 8% tariff on PV glass imports. Taiwan government has stopped charging the 10% good tax on PV glass since this May through a good tax amendment. If this phase of amendment has been approved, domestic PV manufacturers such as TSEC, AUO, Gintung, NSP (GES), Inventec and Motech will be able to reduce their manufacturing costs for PV modules. Although the amendment could cause NT$25.21 million tax loss, Taiwan’s Ministry of Finance and Ministry of Economic Affairs estimate that custom-tax-free PV module material imports will strengthen local makers’ competitiveness and hence stimulate more investment. This would also create a tax net income of up to NT$1.71 million for the country. Assembled PV module imports to Taiwan are custom tax free, so the amendment will balance the unfair market situation. However, demand from the downstream market is crucial to whether this policy could create real benefit for Taiwanese PV module manufacturers. EnergyTrend’s data shows that Taiwan has approximately 2GW of PV module capacity, while NSP and TSEC have announced to add 200MW and 1GW, respectively. 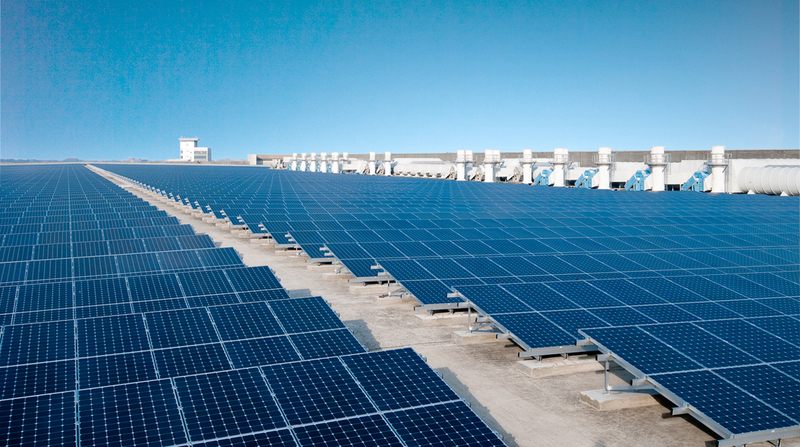 Taiwan’s Tsai Administrative targets to increase PV installation to 20GW by 2025.